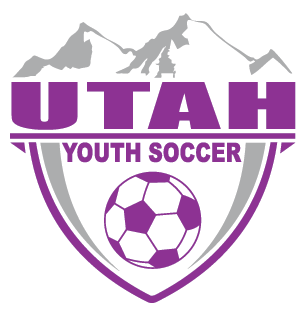 Utah Youth Soccer is the leader in promoting, developing and governing youth soccer in Utah; providing quality educational and developmental opportunities for all members. is a non-profit corporation established January 9, 1978 and holds tax-exempt status under section 501(c)(3) of the Internal Revenue Service Code. The organization is also considered a charitable institution under the Utah State Tax Commission code. As a result, the Association is not operated for personal or corporate gain; rather, it is managed by a volunteer Board of Directors solely for the benefit of Utah's children. With educated and USSF or NSCAA licensed coaches, USSF certified referees, insured players, organized leagues, and sanctioned member organizations, UYSA is the largest and most dynamic youth sports organization in Utah. Reaching over 50,000 players across the state, UYSA is the only soccer organization in Utah that offers a diverse range of services and innovative programs to meet the needs of a membership with varied abilities, backgrounds, and financial means. UYSA can meet your needs.